It's inevitable when you own a home - things will break and things will need upgraded. At the end of the day you HAVE to understand it all or else you can't possibly make a smart choice on who to do the repairs and how they need done. One of the biggest investments in a home is the roof. If you plan to live in your house for a long time, you will more than likely at some point need to look into replacing your roof. Sounds scary doesn't it? Do you even know the first thing about roofing? Probably not. But relax! There are a few tips that can help you when you're in the market for a new roof. When it comes to choosing a contractor, you totally have the right to basically interview your options. You can ask for recommendations from friends and neighbors or you can look on the internet for some in your area. Then you will need to have a sit down chat with each roofing contractor individually. The post I linked to has some questions provided by Long Roofing in Harrisburg that you should ask each contractor to help make your decision like whether they carry insurance and what references they have. I know I know. You think it's just a roof but no. There are all types and styles of shingles. Make sure you do your research when it comes to choosing the right style of shingles for your roof. Roofing shingles are made from different materials and what's best for your home may vary depending on the location you live in, the type of weather you get, or the amount you want to spend. When you are spending money on a new roof you need to make sure your investment is protected. Roofing warranties are crucial because they cover defects, improper installation, and much more. Plus, it's one of those things that if you don't have a warranty on it, you'll end up wishing you did. I know it seems simple - it's just a roof, right? Well, nope, not quite. There are different components of a roof and each one has a different name. 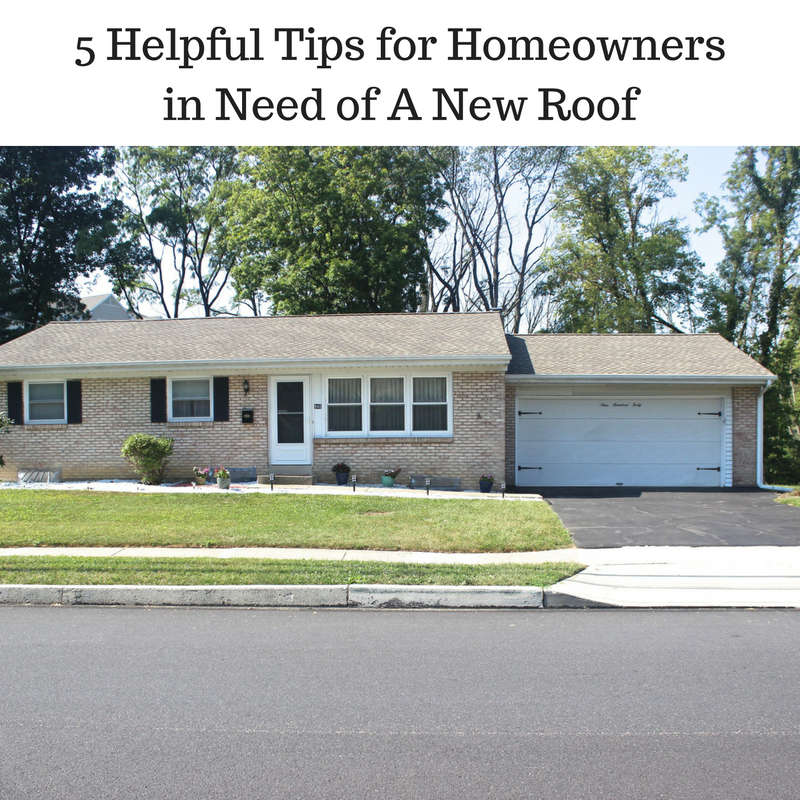 You also should learn about roof slop and pitch. Then of course there's ventilation and decking and and all the materials used for a roof. Learning about these terms can help you understand more of what you're actually purchasing and you'll feel more confident about your decision. You can learn more about roofing terms in this post from Long Roofing. You should get a roof inspection from time to time, especially if you want to know if you need a new roof just yet. The post I just linked to explains what to look for during a roof inspection. There can be missing or broken shingles, moss and mold, and even issues with ventilation. An expert knows what to look for so it's important to understand what they'll be looking at and what information they will relay to you. Thanks for sharing these helpful tip.